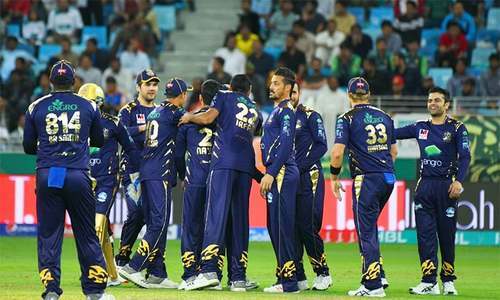 The Pakistan Cricket Board (PCB) on Thursday announced that a mid-season window for trading players will be introduced for the first time in the ongoing fourth season of the Pakistan Super League (PSL). 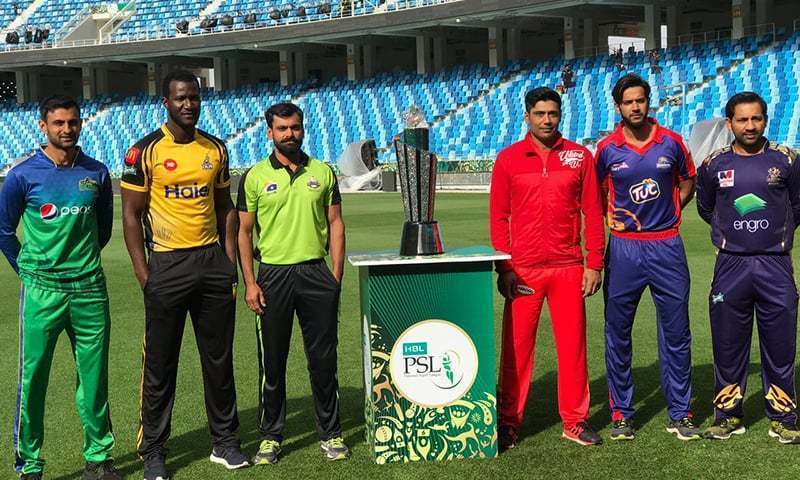 The mid-season trade window will open after the match between Karachi Kings and Islamabad United on February 23, according to a statement issued by the board. However, teams can only finalise trades for players who have not yet played for their original teams in this season of PSL. Additionally, only player-for-player trades — based on the mutual consent of the players and teams involved — within the same category will be allowed. The trade window will commence after each of the six teams has played four matches each in this year's league, according to the press release. The trading opportunity will end on February 25 at 11:59pm UAE time, giving teams a little under 48 hours to finalise any trades. Each team will be allowed to conclude a maximum of two mid-season trades, the PCB statement added. "We have seen in the past that teams often carry players that could potentially add value to another team. This mid-season trade window could help teams find some more balance during the tournament and provide game time for a player who would otherwise miss out," said Head of Player Acquisition and Management Imran Ahmad Khan. "We are also constantly thinking of ways to engage with our fans and this mid-season trade window will provide them with some more excitement during the tournament," he added. This is a really good thing. Lahore can get someone like Ian Bell from United who hasn't played for them but he can be key for Qalandars at top of the order. If it was known earlier, Kamran Akmal could benefit from it.